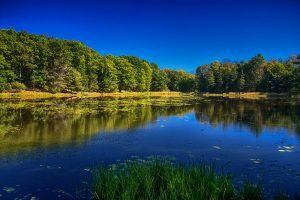 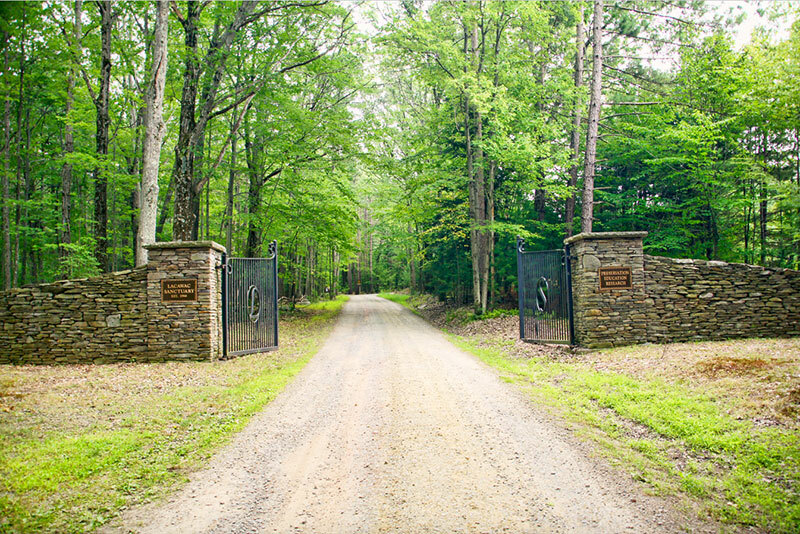 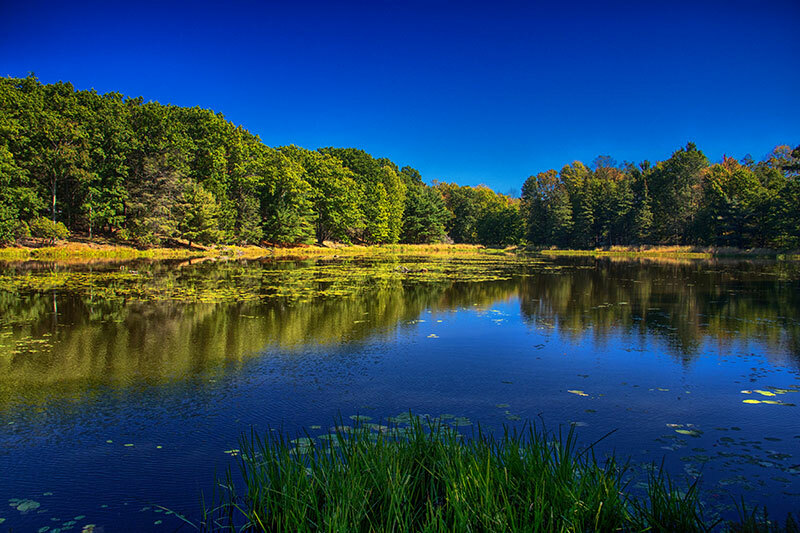 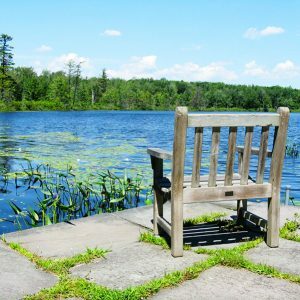 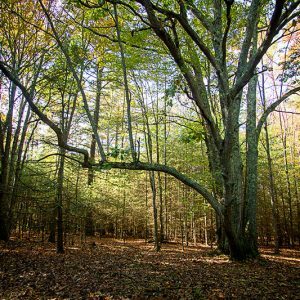 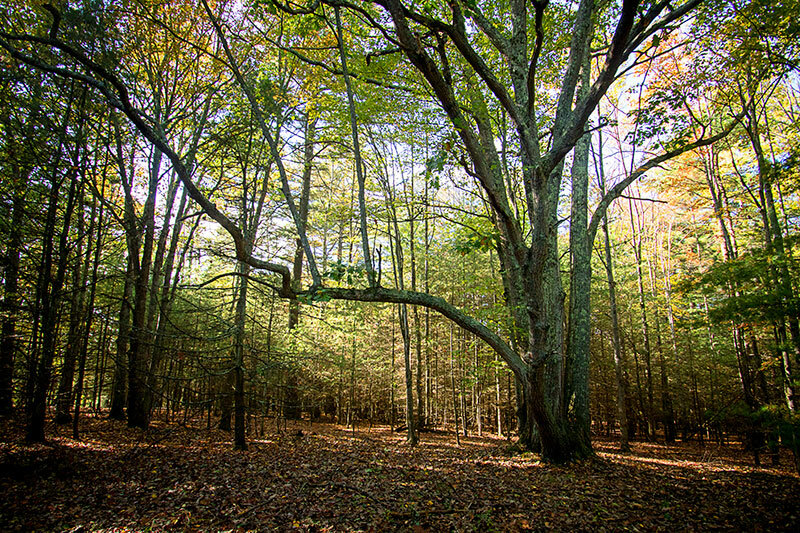 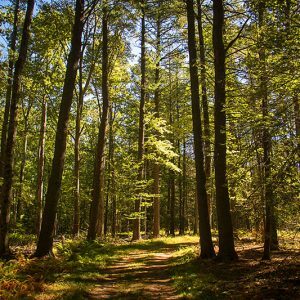 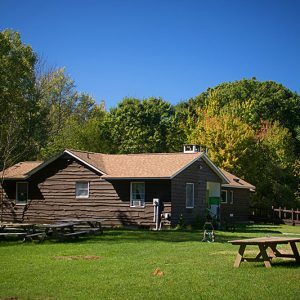 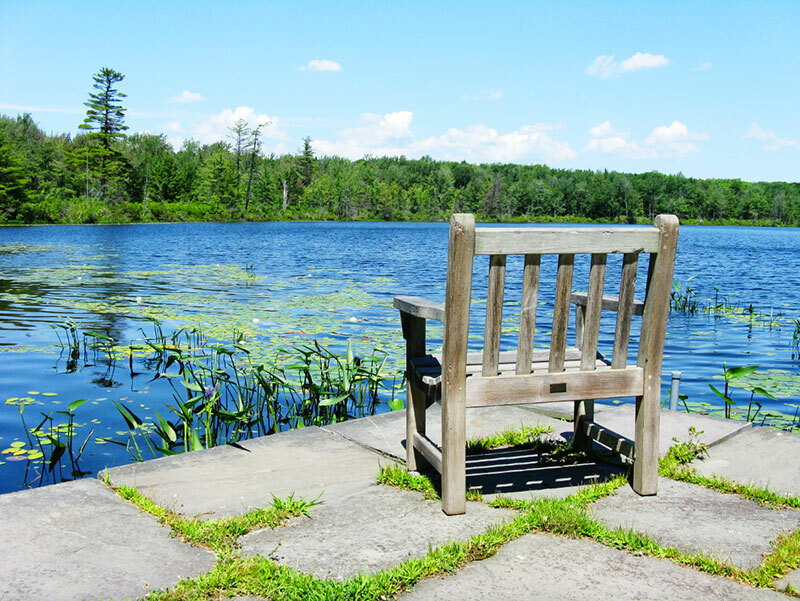 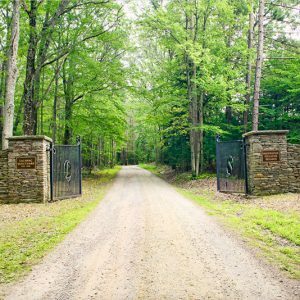 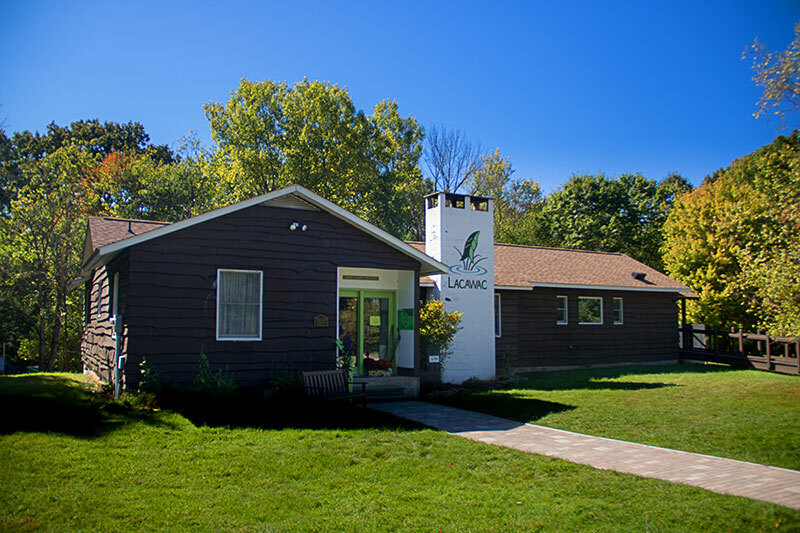 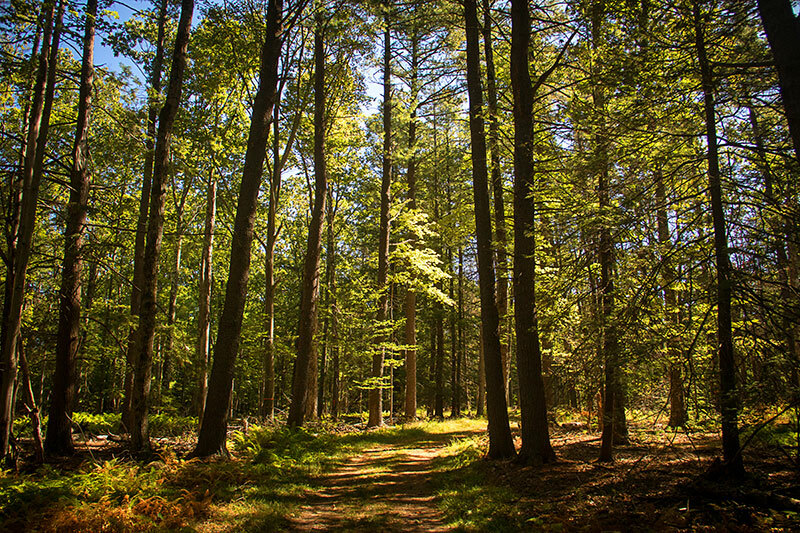 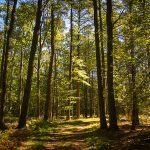 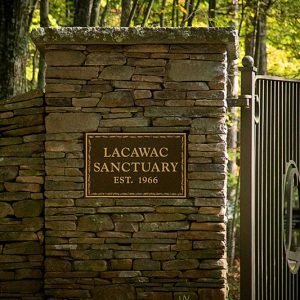 Nestled on five hundred fifty acres near the shores of Lake Wallenpaupack in the Northern Poconos, Lacawac Sanctuary is a mix between an environmental education center, nature center, and biological field station. 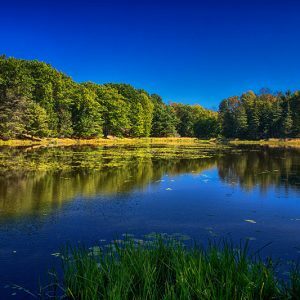 Visitors have the opportunity to enjoy a rich outdoor education and exposure to a blend of diverse habitats including wetlands, open fields, forests, and lakes. 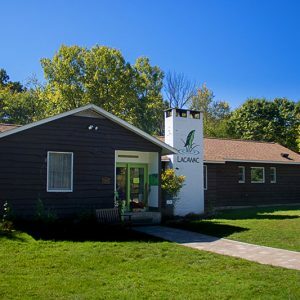 To fulfill their mission of Research, Education and Preservation, Lacawac offers environmental education and public programs to the community, educating environmental stewards by communicating the core values of environmental responsibility, citizenship, inclusiveness, and the pursuit of knowledge. 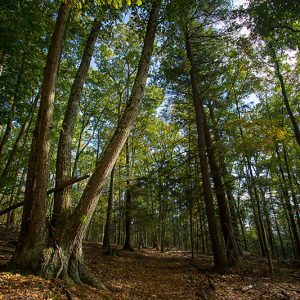 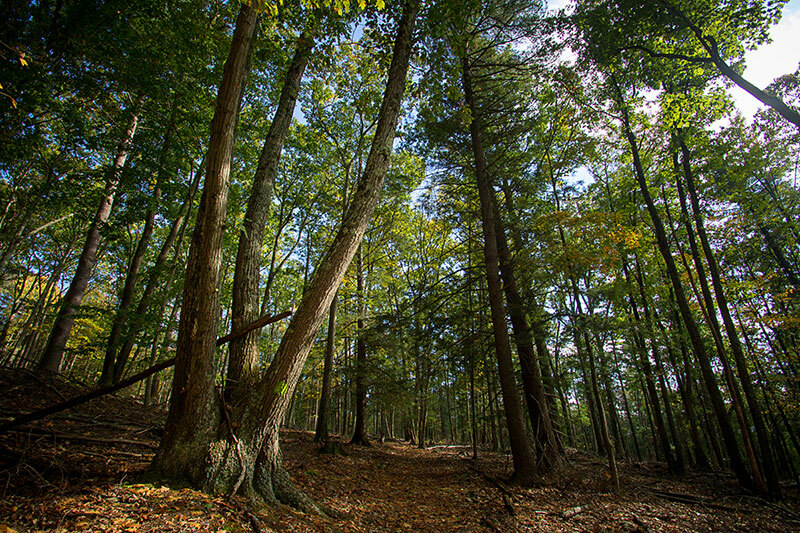 Lacawac also provides 8 miles of hiking trails open to the public, free of charge, from dawn to dusk year-round. 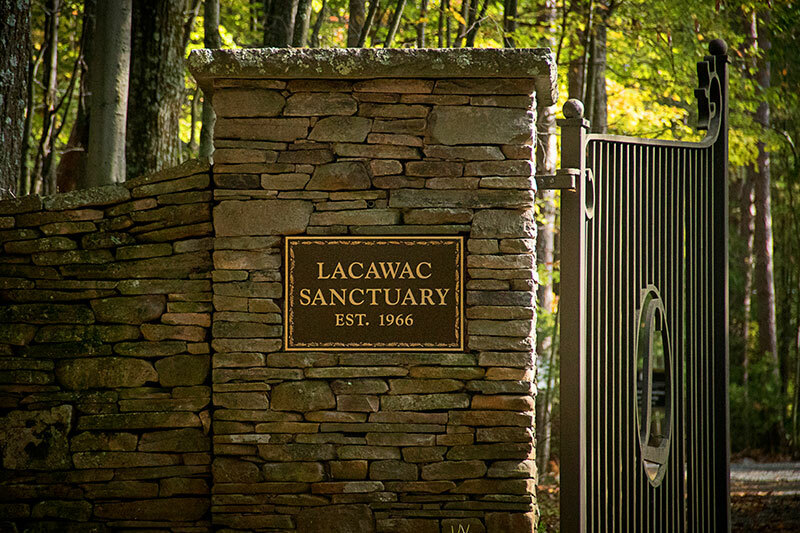 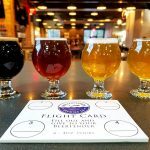 Free Individual, family, and other membership opportunities are available. 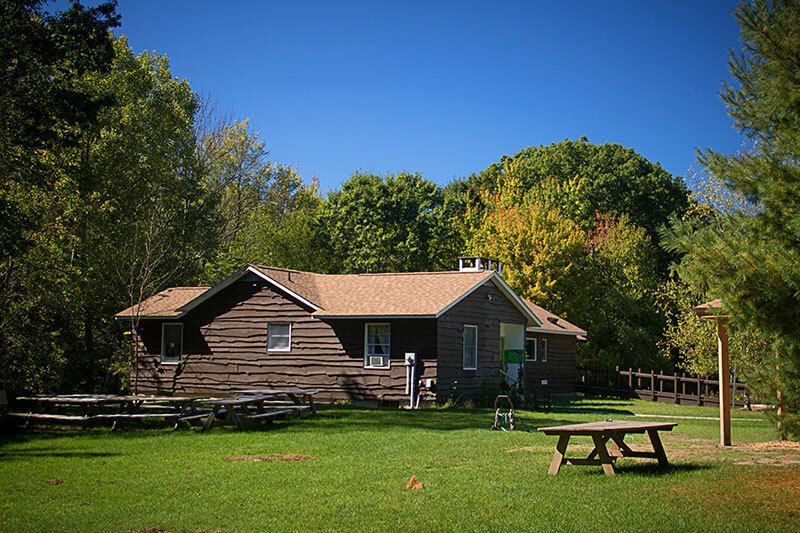 Free Family Film Series: "Inside Out"